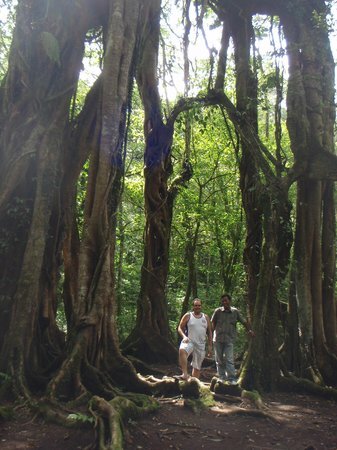 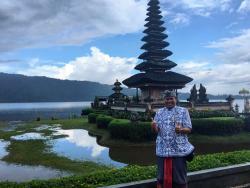 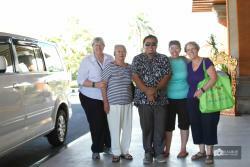 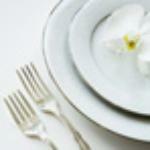 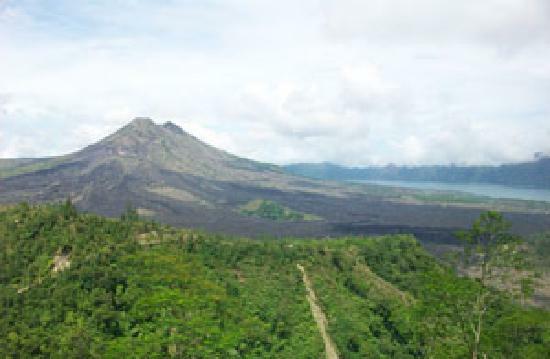 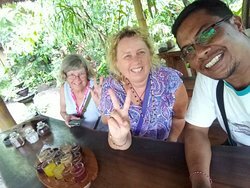 Get quick answers from Bali Essential Tours staff and past visitors. 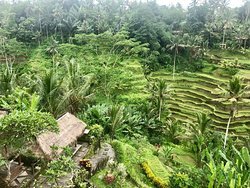 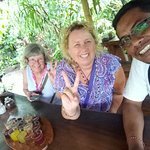 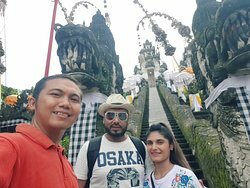 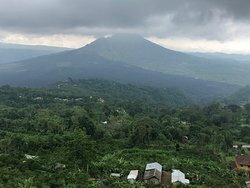 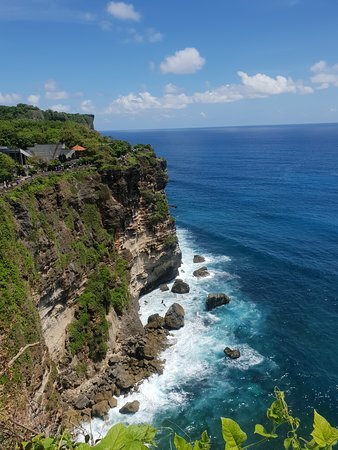 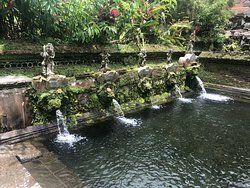 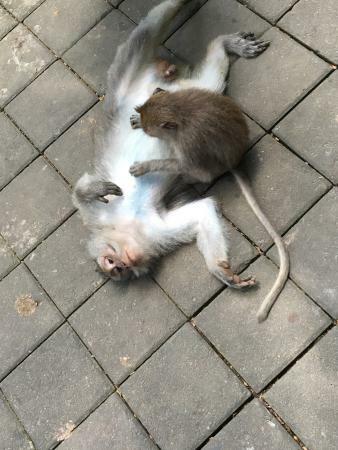 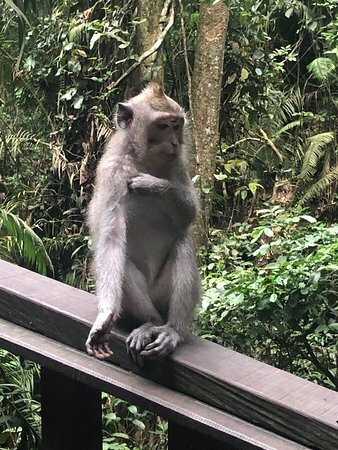 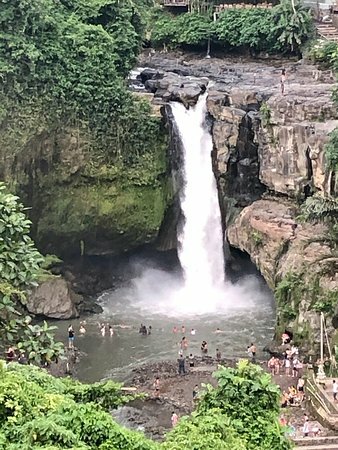 You need to Contact Bali Essential Tours...I have only done a review but will pass on your message..please provide your email. 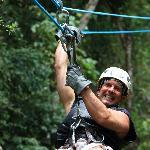 Hi, I am interested in booking a tour on Wednesday June 6, what is your availability and rate? 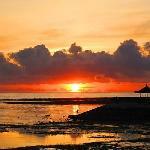 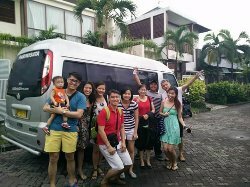 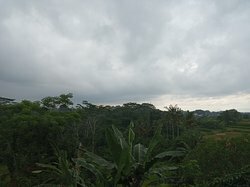 We are in nusa dua and would like to see Kuda and nearby beaches.